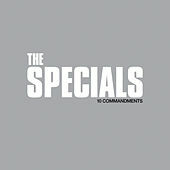 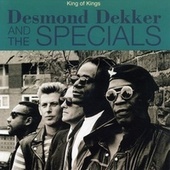 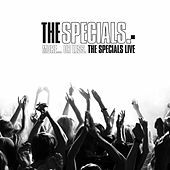 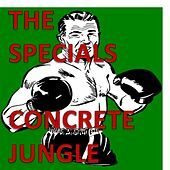 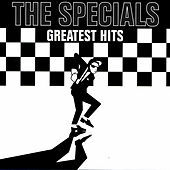 Just as Punk was catching its second wind in Britain, and Ska was becoming a quickly fading memory, the Specials arose -- not quite like a phoenix from the ashes but as rude boys from yesteryear -- to blend the sounds of England's present and Jamaica's past. 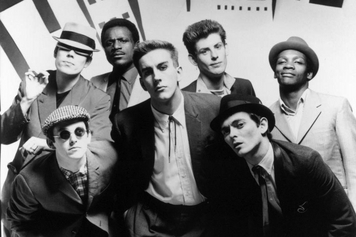 What they did, essentially, was give Ska a swift kick in the pants, hurrying its mellow rhythms just so, while leaving its horns and humor intact. 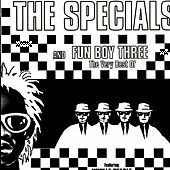 While resurrecting Ska was hardly revolutionary, the band's multi-racial scope was, resulting in the aptly named 2-Tone record label. 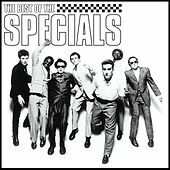 As the craze took off throughout Britain (and their cult status was founded in America), the band and label took on a number of similar acts - among them Madness and Bad Manners - who dominated the charts and held the attention of England's youth for a few years thereafter. 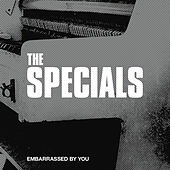 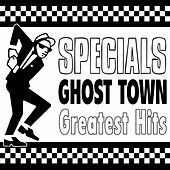 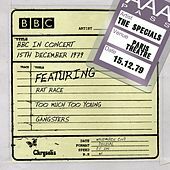 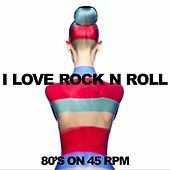 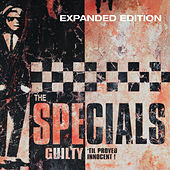 The fad had run its course by the early '80s (even the Specials had splintered into other bands), but without the Specials' eponymous debut, neither Gwen Stefani (No Doubt) nor Mark McGrath (Sugar Ray) would have a genre to corrupt.